Leiwen Jiang is an assistant professor (research) at the Watson Institute for International Studies, and a faculty associate of the Population Study and Training Center at Brown University. He is also a guest researcher with the Population and Climate Change Program at the International Institute for Applied Systems Analysis in Austria. He holds a PhD in environmental sciences (demography) from the University of Amsterdam, and an MA and BA in sociology from Peking University. He conducted post-doctoral research at the Max Planck Institute for Demographic Research and was also a visiting scholar at Indiana University, the Vienna Institute of Demography of the Austrian Academy of Sciences, and the University of Amsterdam. Before coming to Brown, he was an associate professor at Peking University. His work has been funded by the Wellcome Trust Foundation, the World Bank, the China Natural Science Foundation, and a National Key Research Project in China. 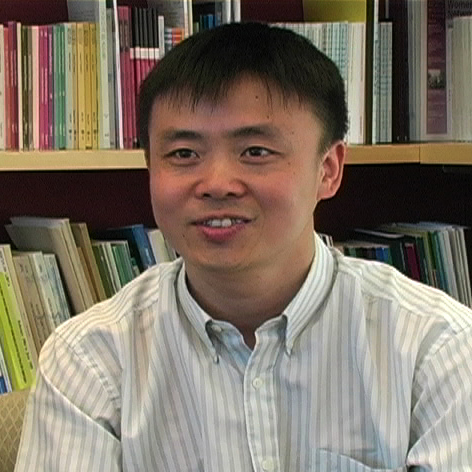 His recent research includes: population and household projections for the United States, China, and Europe; household projection modeling; population migration and land degradation in Xinjiang, China; the impact of demographic changes on U.S. energy consumption and climate change; residential energy consumption in rural and urban China; and projections of households and housing demand in China. What was your life like in China during Cultural Revolution?